Let's talk about a subject everyone loves: FOOD. Where I'm from, food is the centerpiece of all social interaction. Whether a gathering is celebratory in nature or a time to wrap a family in love after something bad happens, Food is the absolute first thing that people think of. Family holidays are planned weeks in advance based off who is making which dish. And year after year, favorites reappear because Thanksgiving wouldn't be the same without Dads' Famous dressing. Yes, Dressing, NOT stuffing. In Alabama where my family lives, that's what is served. I somehow did NOT inherit the cooking gene. It does not come naturally to me at all. There are many nights that I go to sleep hungry because I don't want to get in the kitchen and make a mess. That and the fact that the food I make leaves a lot to be desired. 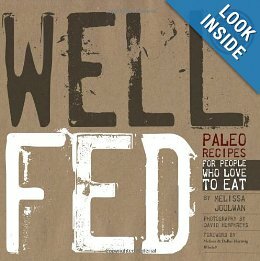 When I set out on my Paleo adventure, my lazy ways were the first to go. Because there are no quick meal options when you're only eating fresh food. It requires planning and some work to eat within these parameters. 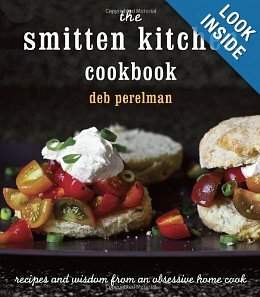 So it is no surprise to me that after 2 months in, I've found myself looking at numerous cookbooks for recipes I can make. I can spend HOURS in the bookstore looking through these (anyone else??). So below, I've listed out a few favorites that I love to visit and will continually keep on my wishlist to add to my newly growing collection. 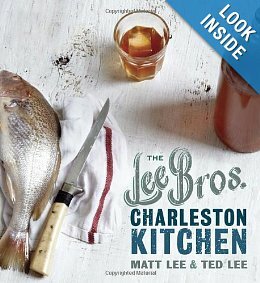 The Lee Brothers are icons in the foodie world. If you've ever been to Charleston, their fame is EVERYWHERE!! 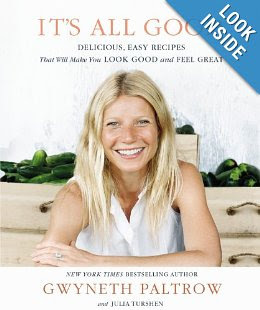 Well it's Gwyneth. Need I say more? 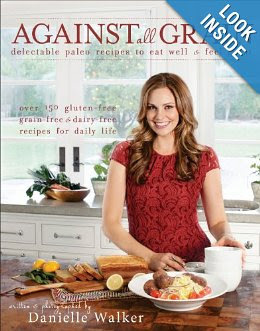 I've heard this is a good book if you're looking for healthy options. THIS is a book I cannot wait to get my hands on. In the Paleo world, this is all the rage. Anyone have any thoughts on this? 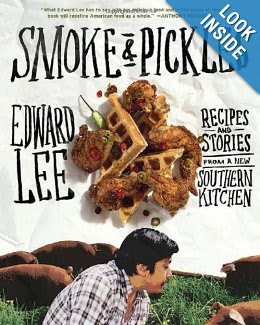 I don't know about you, but I think Southern food is the best. 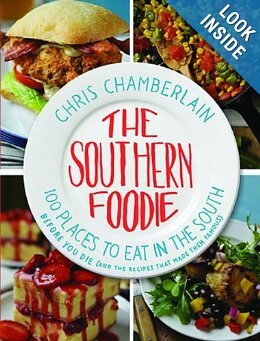 There's a lot of love put into each meal, so a book full of the best places to eat in the South...sounds AMAZING to me. 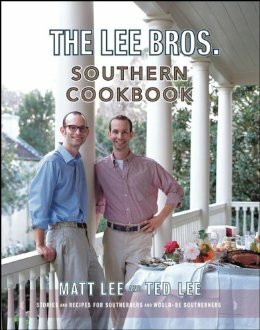 Yet Another book from the Lee Brothers. 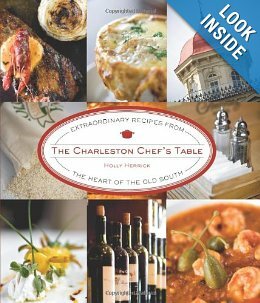 I clearly love Charleston, so you'll start to see a trend with these books I've picked. 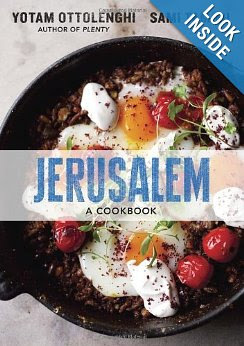 If you've never had Mediterranean food, especially Israeli food, you are missing out. I've read through this book several times and it is unbelievable. 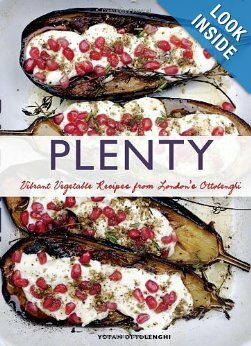 Every page is mouth watering! 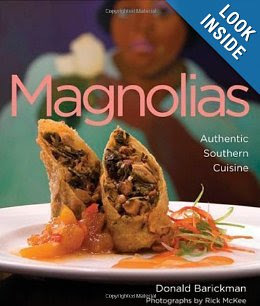 This is hands down my favorite cookbook ever. It is my go to housewarming gift and I swear that every recipe is the best thing you've ever tasted!